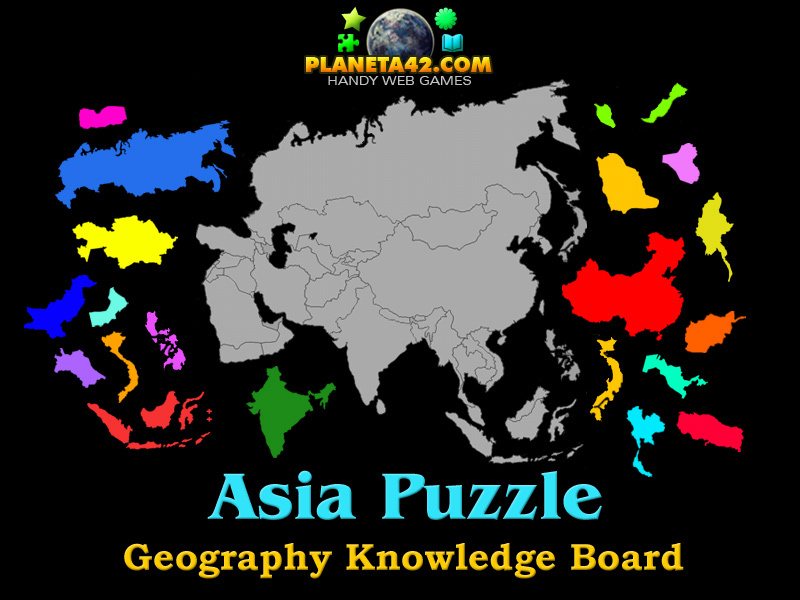 "Asia Puzzle" is a free online knowledge level game, used to study the Asian sovereign states and idependent territories, for year 2016, by interacting. Drag and drop the countries in Asia continent. 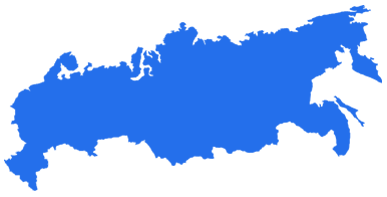 A short flash game puzzle for desktop computers, laptops and tablets, which may be played in the web browser. The geography knowledge board include 36 country puzzle pieces to play with. Part of the Interactive World Maps educational tools. Which are the Asia countries? Which are the 10 biggest countries in Asia? Which is the biggest country in Asia? What are the political borders of Asia countries during 2016? How many countries do Asia have? What are the flags of Asian countries? How many countries border Russia territory? How to play Asia Puzzle. There are 36 Asia territory graphic pieces, situated on the left side of the screen. 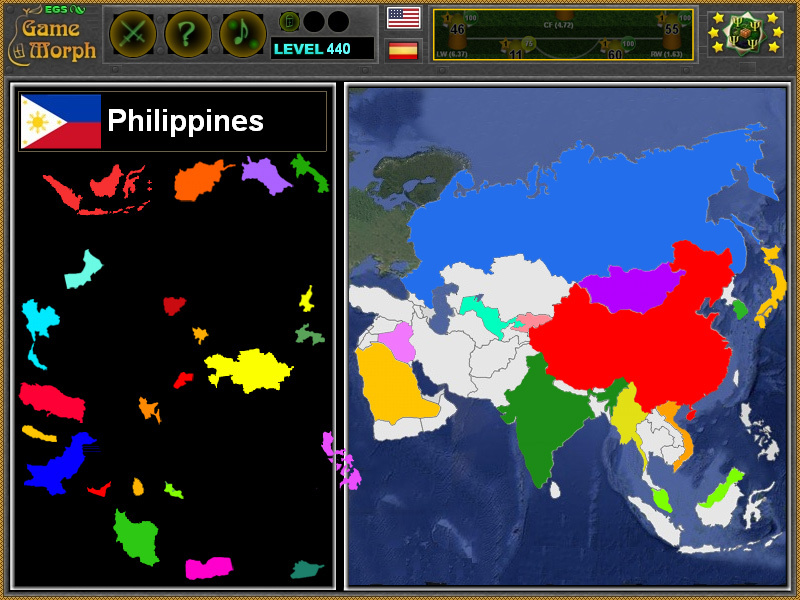 Drag and drop them in the correct place in the outlined Asia continent to the right of the screen. If dropped incorrectly, the country will go back in the hand, until placed in the right place. Know the location of the biggest countries in Asia. Class subject: Counties of Asia. Uzbekistan, Iraq, Japan, Vietnam, Malaysia, Oman, Philippines, Laos, Kyrgyzstan, Syria, Cambodia, Bangladesh, Nepal, Tajikistan, North Korea, South Korea, Jordan, Azerbaijan, United Arab Emirates, Georgia, Sri Lanka. Bhutan, Armenia, Israel, Kuwait, East Timor, Qatar, Lebanon, Cyprus, Brunei, Bahrain, Singapore, Maldives, Palestine*. 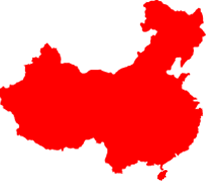 Labels: Games with Countries , Puzzle Games , Asia Games , Geography Games , Education Games , Free Online Games.